I ran across a post last week (February 10, 2016) over on The Brothers Brick, a blog about all the wild and wonderful stuff people build using LEGOs. 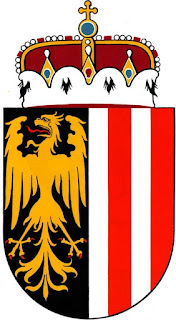 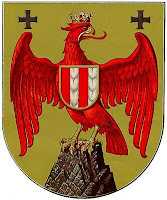 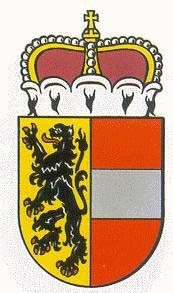 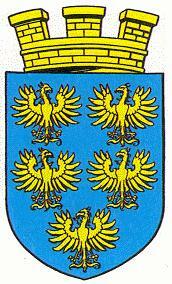 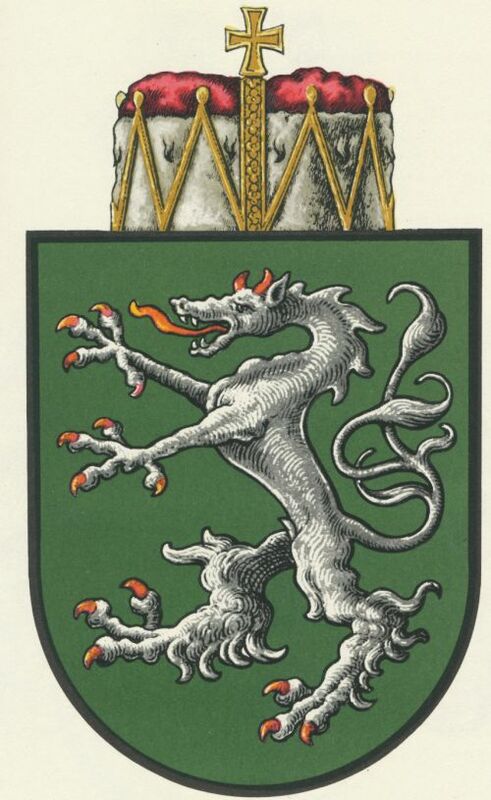 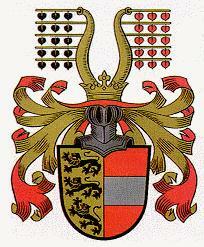 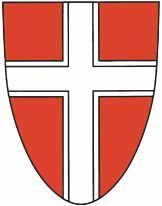 This particular post had an heraldic theme; one of their contributors, "kofi," created a display of the arms of all nine Bundesländer, or States, of Austria. 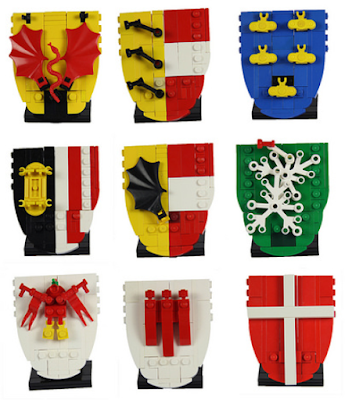 Like I said: Fun With Heraldry!